What is a G.O. BOND and why should you care? 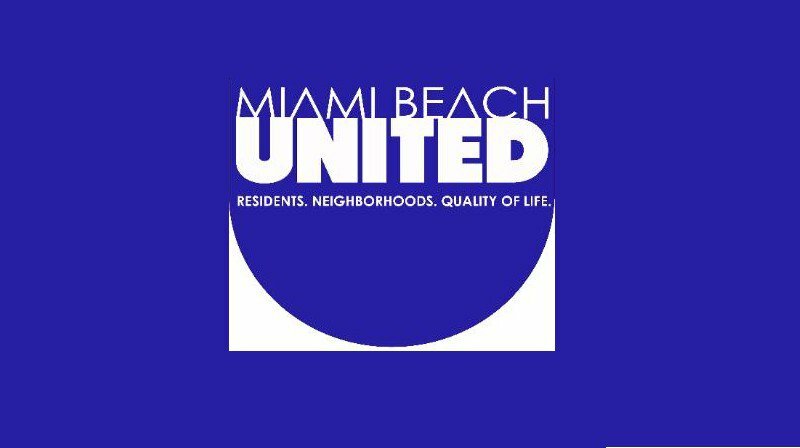 We are a community-based 501(c)4 not-for-profit organization providing Miami Beach residents a cohesive voice for city-wide issues that impact our quality of life. Click here to join us! Commissioner Arriola will not be able to speak at this forum as originally planned. In his place, Mayor Dan Gelber will be joining the panel to speak and answer your questions. We look forward to seeing you on May 8! Actually, there are lots of questions. What does G.O. stand for? What IS a G.O. bond? Why does it matter to the City? Come with questions; leave with answers! Join MBU and our distinguished panel as we discuss the General Obligation Bond under consideration by the City of Miami Beach. This is a community event. All are welcome! Light bites and refreshments will be served. Parking is limited at the Miami Beach Women’s Club but is available across the street at the Hebrew Academy. Shared rides are encouraged. Dedicated to improving the quality of life for Miami Beach residents, managed and measured growth of our city, and ethical leadership of government – for a vibrant city rooted in history, its people, resources and neighborhoods, with focus on the future – by providing educational and analytical focus on the organization, structure, policies and performance of Miami Beach government. Thanks to Diane and Alan Lieberman, our hosts at the Miami Beach Woman’s Club, and to Alison Colberg for facilitating our events at this historic and lovely space in the heart of Miami Beach. Click here to learn more about this unique venue and its history.